You Can Renew your Amazon Prime Membership & Get Flat 50% cashback. Total Cost of Amazon Prime Membership subscription is 999 Rs Only. How Get Rs 500 Cashback on Renewal of Prime Membership? Now Go Prime Membership Page. a new user who is buying the first time Amazon Prime paid membership won’t be able to get this offer. Who had allredy Member ( Existing) user can avail this offer only once during the offer period. 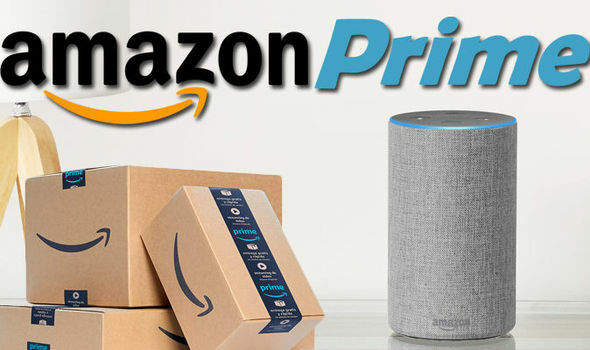 new user who is also buying the first time Amazon Prime paid membership they will not be able to get this offer.